How did Emerson do as a Marcos Alonso replacement? Emerson Palmieri has been one of the few first team players able to break into the side under Maurizio Sarri, and even then his position ahead of Marcos Alonso in the pecking order always seems tenuous. He’s won and lost the position once already this season, so every time he plays with the first XI we are watching closely how he gets on. Against Wolves this weekend the Brazilian-Italian played the full game, and racked up 144 touches according to WhoScored. That’s way more than anyone else on the pitch. How did he do with all that possession? 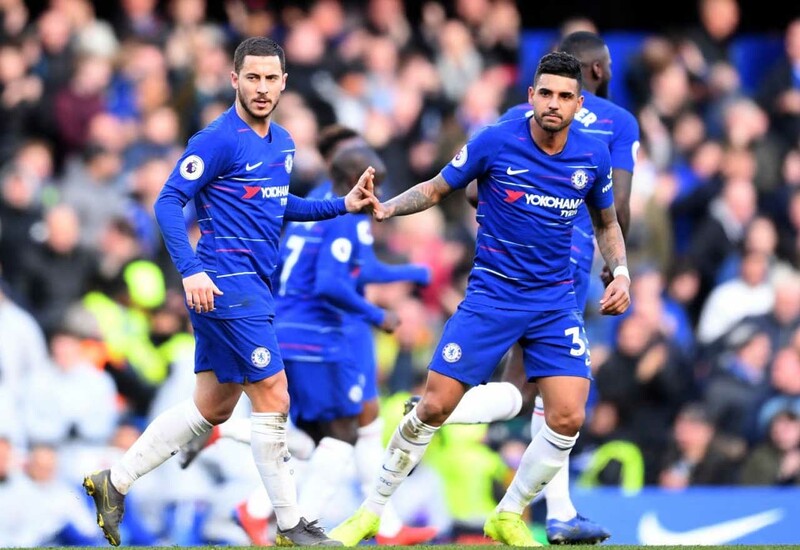 He made 2 key passes and one shot, and an impressive 6 dribbles and Chelsea looked increasingly to the wide areas to try and break down their deep set opposition. The flip side of that impressive number of attempts to run with the bass is the 5 times he was dispossessed. That number is of course inflated by the “game state” – i.e. the fact that we were losing and in desperate need of a spark, but it’s still a disappointing return. He didn’t play badly enough to lose his spot, but he hardly cemented himself in there either.